Situated on the very popular Ashby High Street. Approx size 50.10 sq ft 540 sqm. First floor flat may also be available at an additional cost £95 pw. The subject property is situated in Scunthorpe which is the commercial centre of North Lincolnshire. Scunthorpe has a resident population of approximately 75,000 with industry, retail and amenities commensurate with its size. Situated in the very buoyant Ashby High Street trading area and at the centre of its retail activity. Ashby High Street is a thriving suburban retail location which is approximately geographically central to Scunthorpe served by densely populated residential areas to the north and south. Ashby High Street has both national and regional traders along with a diverse base of local retailers where there are over 100 commercial outlets. Ashby High Street also benefits from being an arterial road within the town and as such is also on the main bus routes. Ashby High Street has on street parking with at locations there being Local Authority pay and display car parks serving the area. 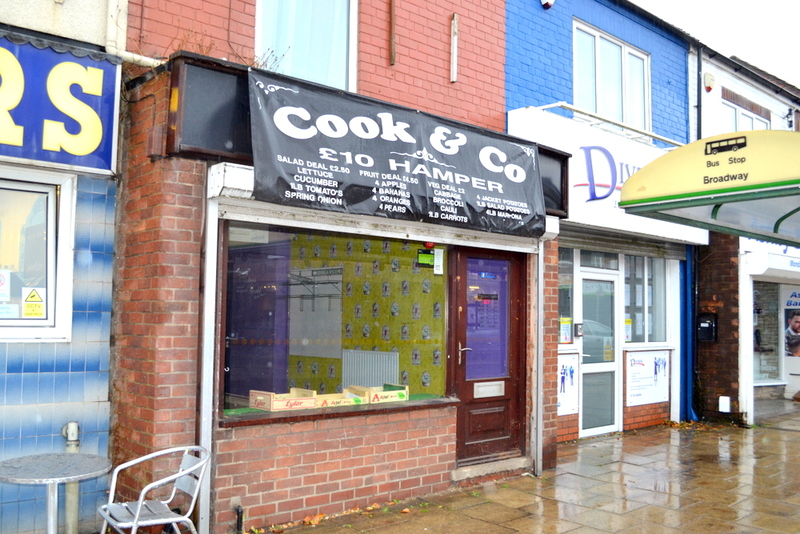 The subject property comprises of a ground floor lock up shop unit. Retail area rectangular in shape with display window and side single personnel entrance door, fluorescent lighting. Signage to exterior and roller shutter security. Further sales area linking to front retail area. Kitchen usual fitments. WC accommodation. Rear lobby with WC off. Access to rear ten foot passageway parking for one car. The ground floor is entered in the rating list as Shop and Premises. Rateable value £4,700 per annum. The rateable value is below the Government threshold for small business rate relief. An ingoing tenant may be able to claim 100% exemption. Interested parties are advised to contact the Local Rating Authority as to whether any rate relief is available. Gas, electricity, water and drainage are understood to be connected to the subject property. Services have not been tested and prospective occupiers are advised to check the adequacy of the supply for their intended use. Heating via gas boiler. Energy Performance Certificate D87. A copy of the Certificate and Recommendation report is available upon request. The subject property is available by way of an occupational lease, the terms of which are negotiable on internal repairing terms and decorations to external usually painted surfaces. The tenant is responsible for all services and landlords building insurance. The ingoing tenant to be responsible for landlords legal cost for lease preparation.